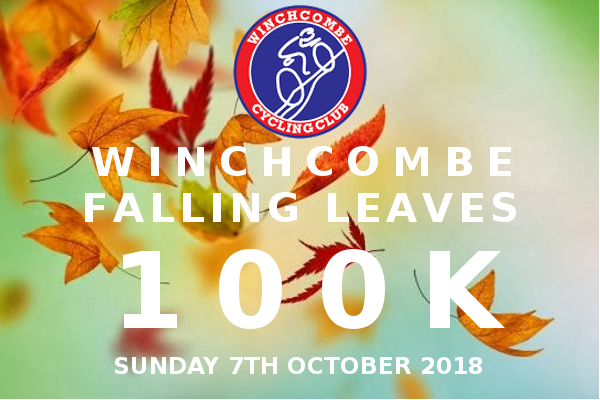 The Falling Leaves is a challenging road riding event run annually in the Autumn. The 100km route featuring climbing of over 1500m and takes in some of the quieter lanes in the Cotswolds. It is ridden by Audax members, club riders and anyone looking to test their fitness later on in the season. Created by Brian Hayward over 20 years ago, it was called the Falling Leaves as a nod to the monument one day classic cycling race in Italy – Il Lombardia (The Tour of Lombardy) which is also known as the Race of The Falling Leaves.